Just before the MySQL User Conference, Dups implemented a small little feature for Planet MySQL: "voting". 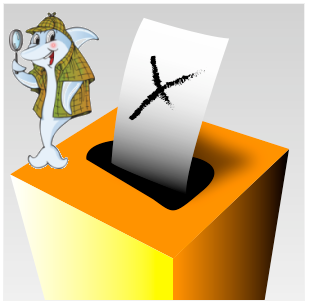 We wanted to see what a voting system might mean to you, our PlanetMySQL readers. 1. Open up voting to everyone regardless of whether they are logged in or not. Currently you can only vote if you are logged in with a MySQL.com account. Let's face it, a login gives a barrier to entry even as much as it gives us the security of knowing we won't get spammed. The problem, of course, is that we would be setting an artificial "quality" judgement on your vote. 2. We add voting links into the RSS Feed itself, so you can tell the world what you think of blog posts from within your RSS reader. We could also automate a posting of the Top voted entries on PlanetMySQL at the end of each week in case you decide not to come to the web site at all (though we hope you do come by once in a while). 3. We leave it as is! Now it's your turn to tell us what you think! Remember the intent of all this is for good posts to not just disappear as the feeds scroll by with ever more content. We've also been asked whether there is any conspiracy to throw posts up and down by us manipulating votes. Let me answer categorically: No. We do not manipulate the votes in any way. What you vote is what you see. andygrove73: Excellent cloud shootout at the MySQL conference. 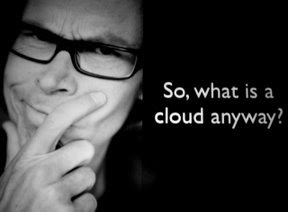 Would have liked to hear discussion about sharding on the #cloud though. imsplitbit: RT @LenzGr: Great #cloud discussion at #mysqlconf, @sheeri is next. I agree, that was the best shootout I have been to. I also wanto to extend a big Thank you to all our panelists, and to the audience -- I hope you had as fun as I did! Second: We shall focus even more on our traditional core product values of stability, Performance and Ease of Use. Like you, we hate bugs, we hate slow, we hate waiting for fixes, and we hate awkward usability -- even more than we love new functionality. The MySQL 5.4 performance release, which is considerably faster than MySQL 5.0 or 5.1 in most use cases, is a case in point. Third: We shall allocate additional resources to the health and well-being of the MySQL Community. We focus both on users and developers. We shall now devote a greater portion of our internal MySQL Engineering Team resources to reviewing and eventually merging architecturally-compatible features written by external contributors, even if those features weren't on our own roadmap. In the spirit of open-ness, please give us ideas on how we can implement these changes. 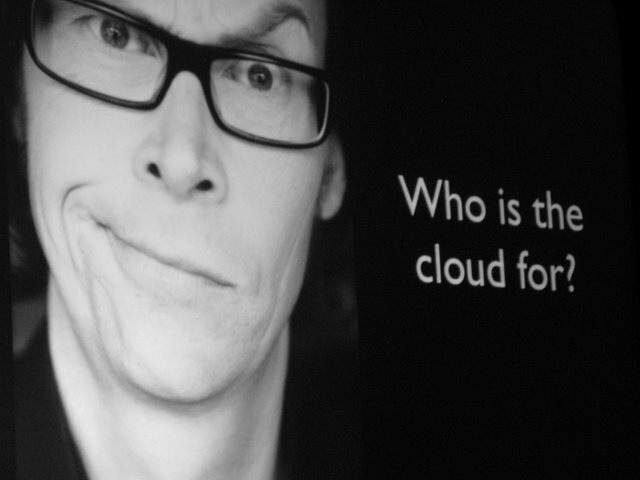 Let the MySQL community team know what you think. For those at the show this week, stop Karen in the halls and introduce yourself. Above all, enjoy! What further changes we will see as a result of that is a different story. Evidently, I don't sit in with a crystal ball predicting what will happen next. 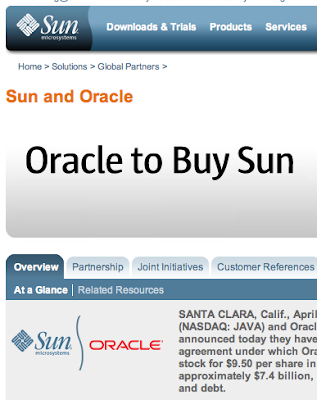 Nor do I have insight into Oracle's plans for MySQL, once the deal is closed. Nor am I even in a position to comment upon the acquisition, so I won't do it. There still is a huge base of MySQL users out there. They have economic interests that are independent of whoever owns MySQL. The users in the MySQL community come in all flavors, ranging from casual users to those who intimately know the inner workings of MySQL and have contributed to the code base. There still is a huge talent pool of MySQL experts in Sun Microsystems, in Support, in Consulting, in Training, in Engineering, in other parts of Sun. They have a strong loyalty towards the MySQL users they have served over many years. 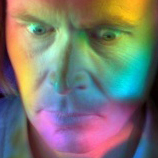 MySQL has founders, one in particular, who still haven't fallen off the face of the planet. Moreover, their passion for MySQL and its users continues. Sun Microsystems still is a separate legal entity, practising what's known as "business as usual". 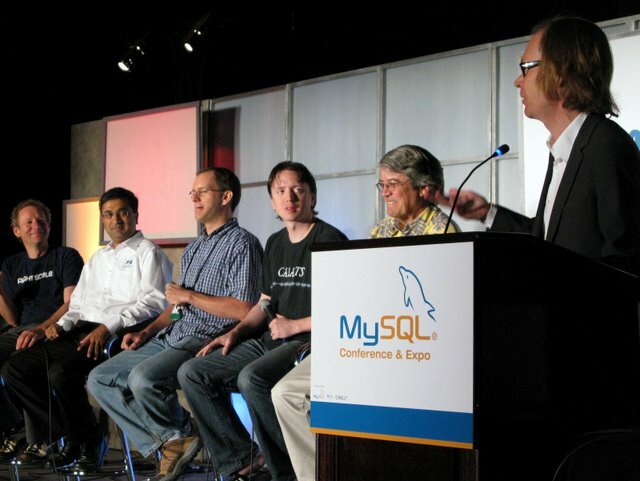 This is familiar to MySQLers from the time between Sun's acquisition of MySQL was announced mid-January 2008 to the closing at the end of February 2008. During the period between announcement and closing, we continue to behave as separate entities, even competing with each other. 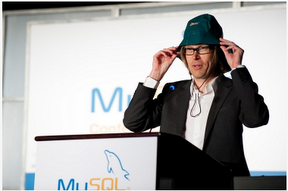 Part of Business as Usual is a number of product announcements at the MySQL Conference this week. I'm looking forward to these! 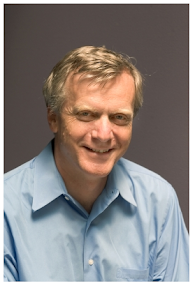 First, MÃƒÂ¥rten Mickos, MySQL AB's former CEO and long-time SVP at Sun, has several positive comments in his Forbes interview "Why Oracle Won't Kill MySQL". 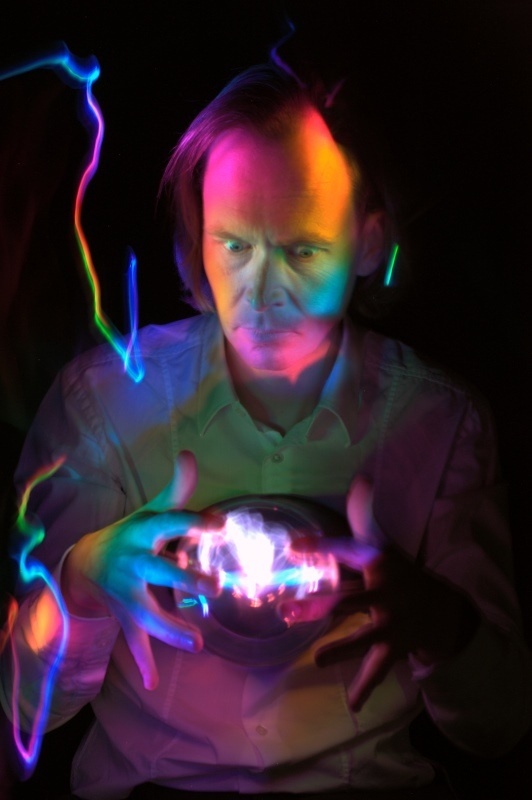 Second, Michael "Monty" Widenius, MySQL AB's co-founder, also finds many positive things to say in his blog statement "To be (free) or not to be (free)". My humble suggestions: Keep using MySQL! 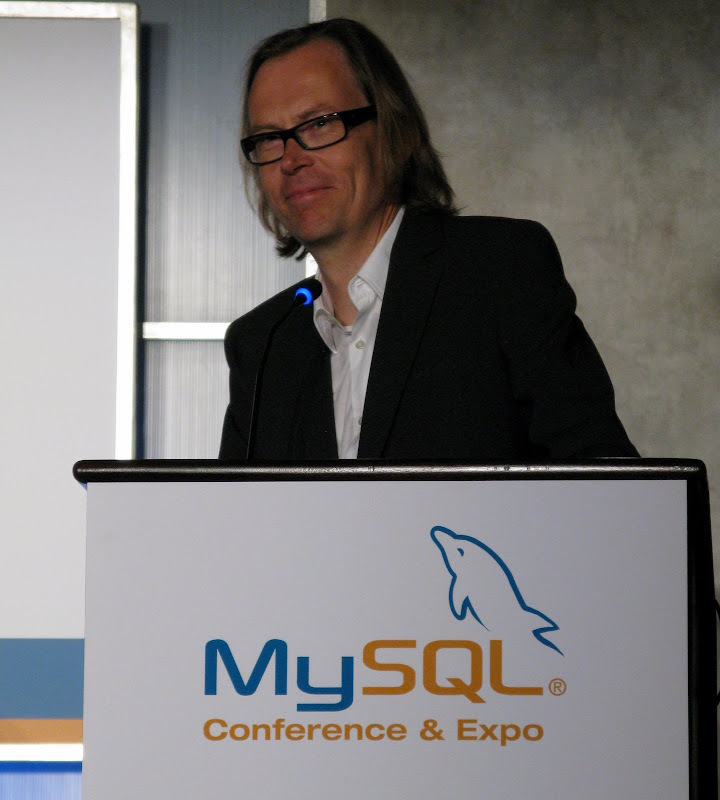 Follow the announcements from the MySQL Conference this week! Keep helping each other within the MySQL community!